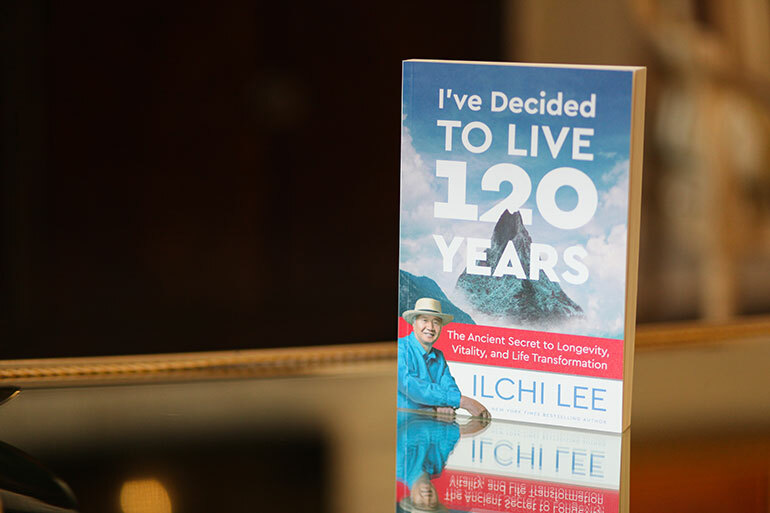 Misanthropester reviewed Ilchi Lee’s latest book, I’ve Decided to Live 120 Years: The Ancient Secret to Longevity, Vitality, and Life Transformation. Click here to see the original article. Ilchi Lee has made a career of leading others in meditation and guiding them through his popular new age books on how to change their perspectives on health and aging. With I’ve Decided to Live 120 Years, readers encounter another self-help guide geared towards prompting like-minded people, those interested in holistic living and spirituality, to revise their notions of longevity. 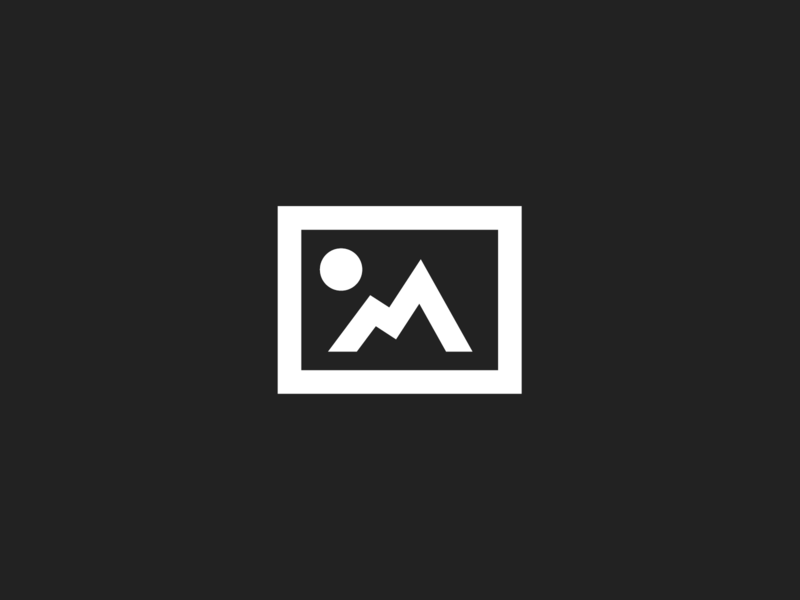 Lee patiently and convincingly speaks to his readers leading them to reorient themselves towards the idea of living beyond our out-dated cultural expectations. In fact, many will go on to live twenty to forty years beyond retirement, yet we lack the infrastructure let alone the mindset to accommodate this. It is reorienting our mindset where Lee puts his focus. His questions are easy to ask but difficult to answer because they are deeply existential, ‘What if you had more time? Would it make a difference in how you lived?’ For Lee, answering these questions comes down to an exercise of will power to actively decide to improve and elongate one’s life to completion (Lee’s euphemism for death) as well a kind of self-reliance many libertarian minded Americans will find pleasing: “focus on your own self-care and to become more self-sufficient and less dependent on healthcare institutions. By using your own body to heal your body on a daily basis, you can reduce or eliminate your need for medical treatment.” This thinking, of course, abuts science-based the vast majority of us take to approach to health, but it is safe to say the audience for Lee’s book is of the evangelical spiritual sort thus rendering this objection moot. I’ve Decided to Live 120 Years is definitely inspirational literature, however it does offer some pragmatic advice individuals can take up and see practical results. Readers looking to expand their self-help, spirituality or inspirational library will certainly find this book an excellent addition. Readers who are interested in creating and nurturing a mind/body healthy consciousness using holistic methods will find Lee’s work compelling.